In an effort to increase the inspiration levels around Simply Frugal, I’m reaching out to you! Secondly, I’m looking for your frugal tips and ideas that I’d love to share on Simply Frugal. Do you know how to buy and sell a great used car? Are you a gardening guru? How are you saving on gas costs? How do you save an extra $100 a month? How do you successfully stay within your budget? Perhaps you have a great frugal recipe or a kitchen hack that will save time and money? What’s your favourite way to save your hard earned cash? Those are just some ideas to get your ideas rolling. I think it would be so great to hear and learn from those of you in the Simply Frugal community. We can all make Simply Frugal an even better place! Thank you! I’m looking forward to being inspired! Your pot garden posts have been great. I have followed your suggestions and my pot garden is growing very well! Thanks for the tips. If you would like some pics I would be happy to send some. I have done Roma tomatoes, carrots, zucchini, cucumber and strawberries. We have enjoyed some strawberries already! 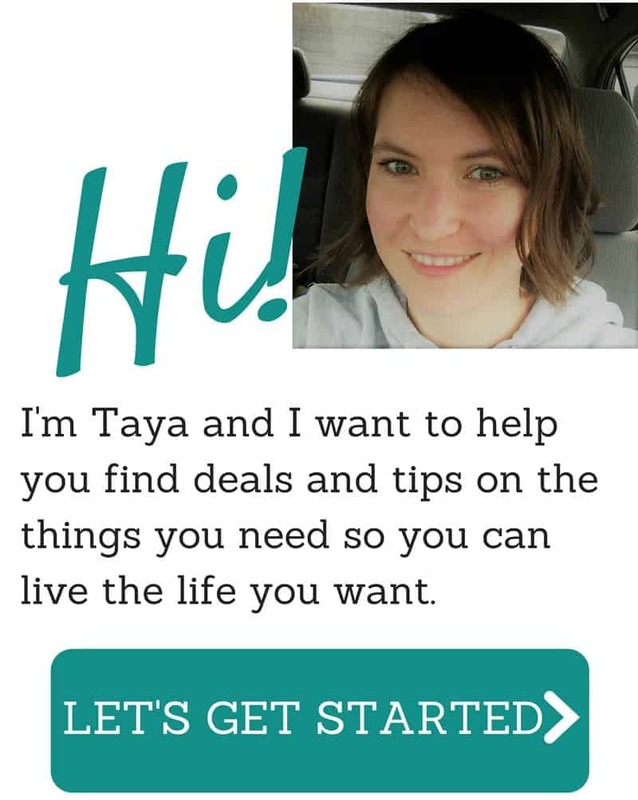 Am a big follower of your site and wondering if you would welcoem a guest post from another thrifter?